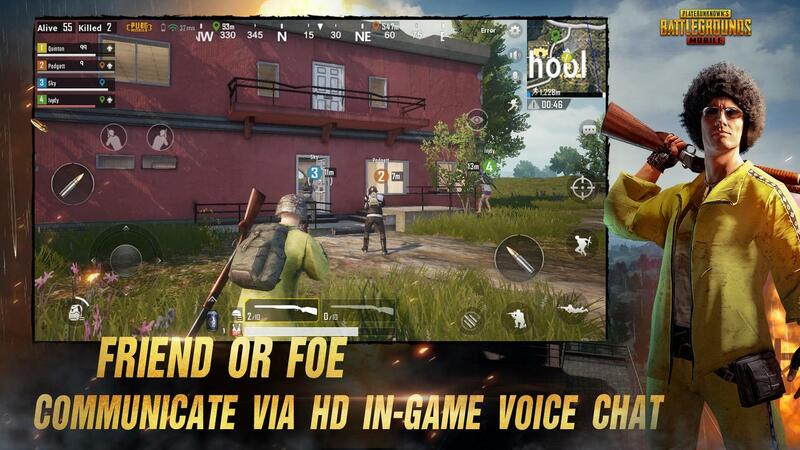 Overview: PUBG English version is finally on Mobile for FREE! 2. 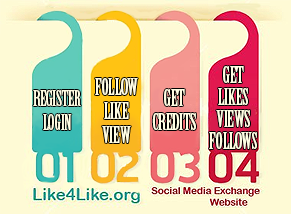 Click the APKPure link and follow the tutorial, how to install xapk file. Before anything else, you have to register and download the WeChat app. This app is essential to give you an instant account in the game. 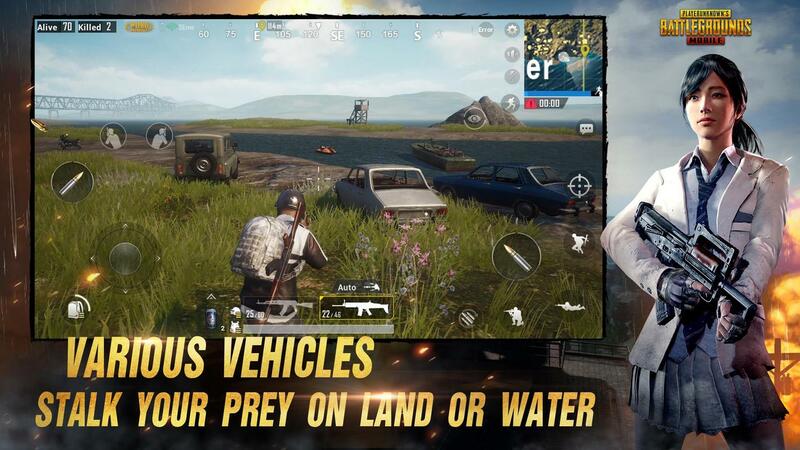 To download the PUBG Mobile Open Beta, download the TapTap app (popular App store in china) at (TapTap App) then click the download button for your device Android or iOS. Once the download is complete, install the app. Don’t forget to allow installation to unknown sources to complete the installation. After the installation, open the TapTap app and click the search icon. Then type “pubg” in the search field. Click the first result 绝地求生：刺激战场 or the app with 8.7 rating. If you still cannot find the app, usually you can find this app on the homepage or by directly going to this link TapTapApp. 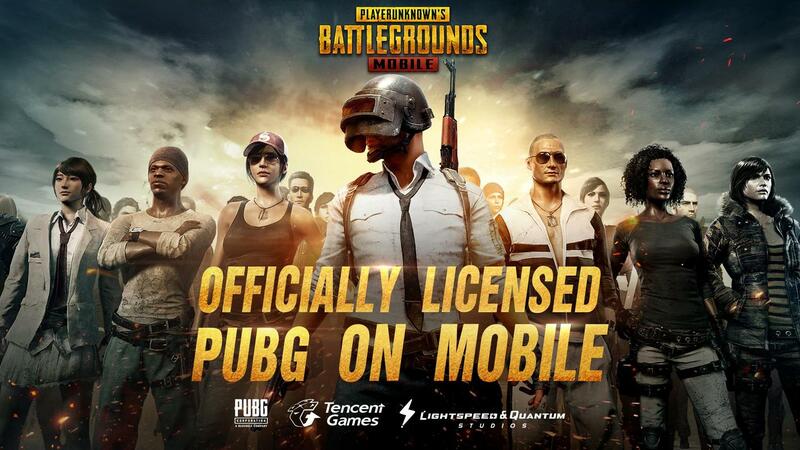 Now, download the PUBG mobile game and wait until it completes. The file is 500mb in size and it needs an additional 1GB storage for installation. If you encounter an error saying App is not installed, you need to free up some space to complete the installation. On this step, we assume you already have WeChat installed in your device and already created an account for it. Now, let’s open the PUBG Mobile app and on the menu screen choose the WeChat login the one with green button. Once you click it grant access to your WeChat account and your PUBG Mobile account will be created. Now, you’re ready to create your character. If you’re familiar with PUBG interface, you should have no problem identifying the menu and understanding the language doesn’t really matter. There are some banner before entering the lobby and you might have problem closing this one, to close this banner just double tap the X button. You’re now ready to start your first match, just click the Yellow button on the Upper Left corner of the screen to start. Now, get your first chicken dinner and enjoy the game. For iOS user, you have to change your App Store country to China. To do this, go to Settings > Your Account Name > iTunes & App Store. Then Tap your Apple ID, then tap Country/Region. Now change your country to China (Example: China, Shanghai, 201800) and then tap next. Then you just have to Agree to Terms and Conditions and ready to go. 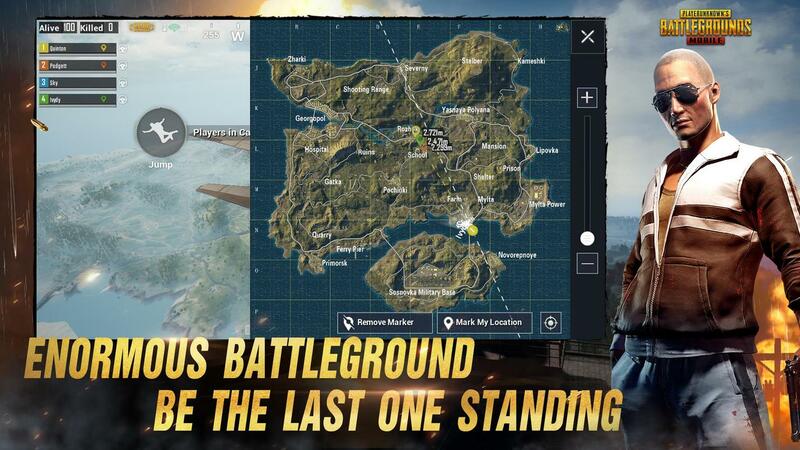 The PUBG mobile lightspeed version is commonly have problem with the iOS device, showing White background. We suggest you to use the Timi version of the game. Is there anyway to Change Language in PUBG Mobile? Currently, there are no patch or settings to change the language to English. On the first yellow button on the left corner of the screen. Press the dropdown button. The first selection should be Solo, second is Duo and the last option is squad. To help you understand the initial text in the game, here are the side by side translation to english. I was searching for these apk so long. thank you so much for providing. I also found some apk here. Like one App? Then support developers and buy it! ApkRulez. Travel theme. Powered by Blogger.